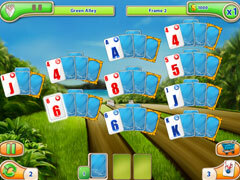 The worlds of Bowling and Solitaire collide in this highly enjoyable mash up! The worlds of Bowling and Solitaire collide in this highly enjoyable mash up! Get your strike on and complete each frame by getting the cards matched. 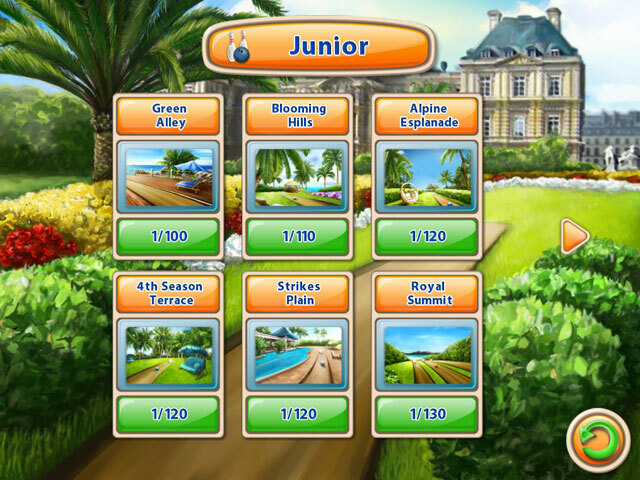 As you hone your skills, you'll unlock new tracks and gain trophies (up to 24 for you to accrue with pride!) along the way - and buy bonuses in the game shop as you play. 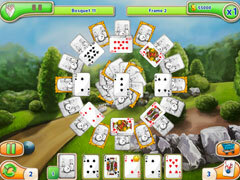 Enjoy your solitaire without the solitude and bowling without the rental shoes!